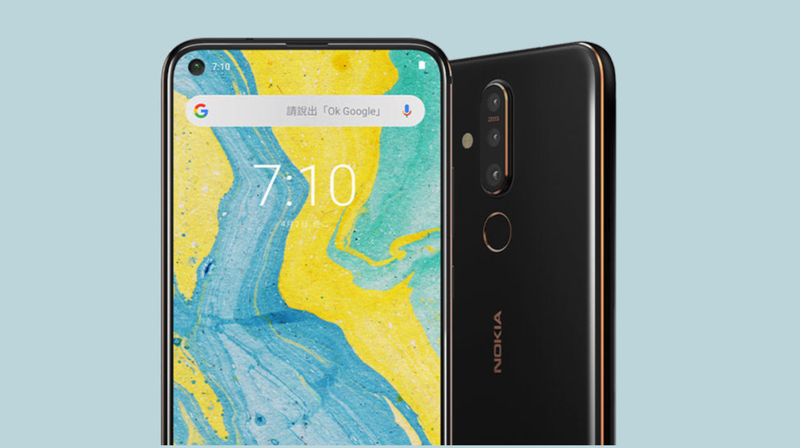 At an event today in Taiwan, HMD Global owned Nokia Mobile has launched the X71 smartphone. The device has been in the news over the past few weeks because it features an all-new design from the company. It is also expected to make its debut in the global markets soon as the Nokia 6.2 or the Nokia 8.1 Plus. 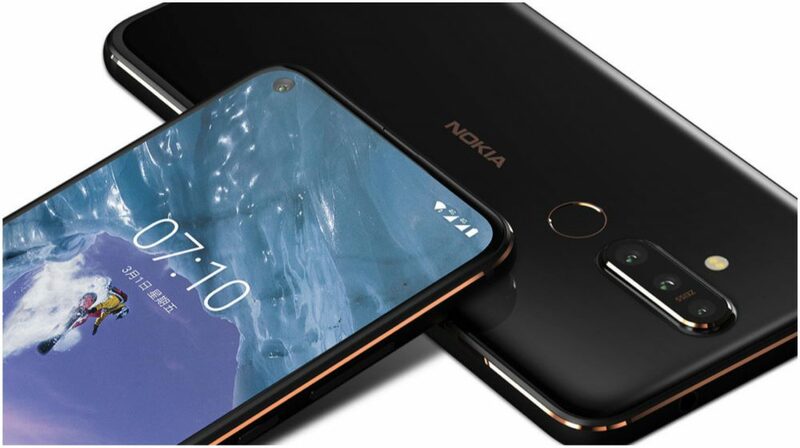 The Nokia X71 smartphone measures 157 x 76.45 x 7.98mm and weighs 180g. It features an all-glass design on the front and the back with a metal frame on the sides. The front is dominated by a 6.39-inch display with a resolution of FHD+. 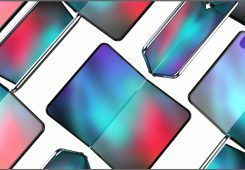 According to the company, the device has an impressive 93% screen to body ratio which is accomplished by a punch hole cutout on the top left of the display. For biometrics and security, there is a rear-mounted fingerprint scanner. Under the hood, the Nokia X71 is kitted with a Snapdragon 660 SoC which is manufactured using 14nm fabrication process. The chipset has an Octa-core CPU and Adreno 512 GPU. 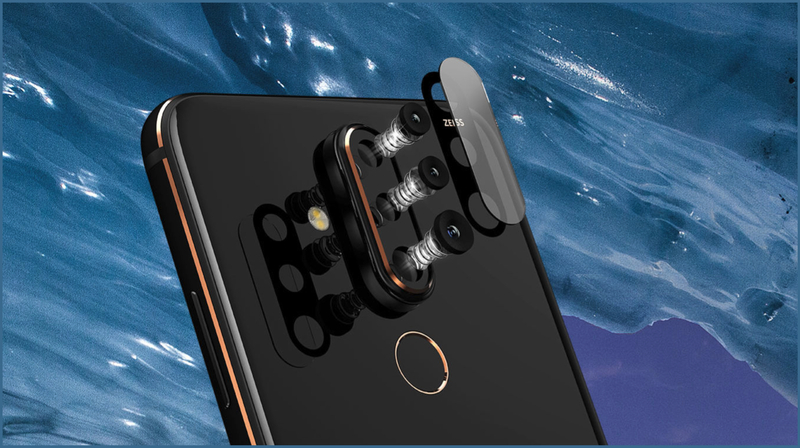 In terms of optics, the smartphone has a triple rear camera setup consisting of an f/1.8 aperture equipped 48MP sensor; combined with an 8MP ultra-wide sensor and a 5MP depth sensor. For selfies, an f/2.0 aperture equipped 16 MP camera is housed in the punch hole display on the front. 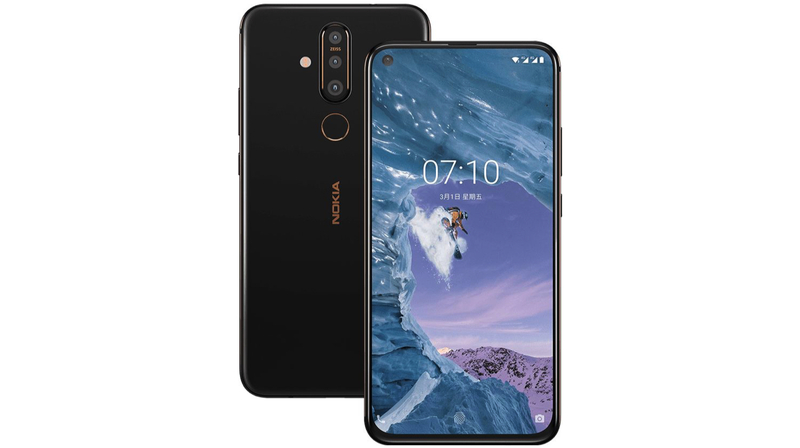 For memory and storage, the Nokia X71 has been launched with 6GB of RAM and 128GB of onboard storage. The Nokia X71 is powered by a 3500mAh battery with 18W fast charging support. 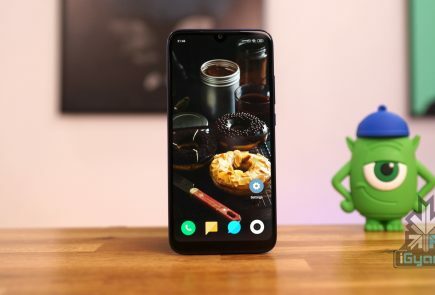 For connectivity, the smartphone has dual SIM, dual standby functionality and supports Bluetooth 5.0 connectivity. To ensure a better audio recording experience while shooting videos, Nokia has used its OZO 360 degree sound technology. 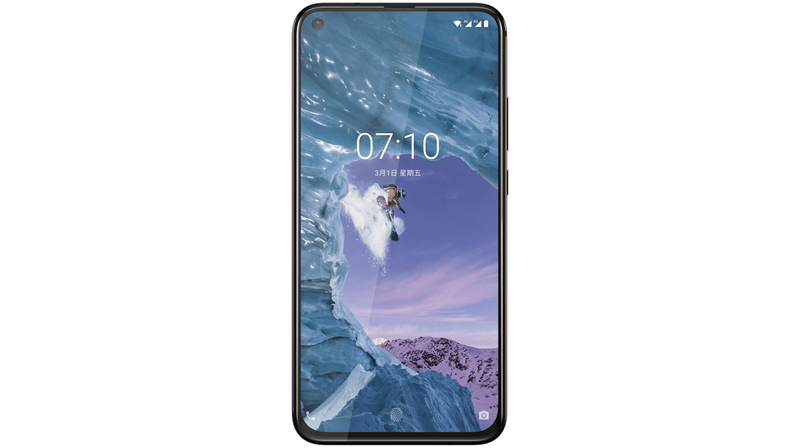 The Nokia X71 has been launched at a price of 11,900 Taiwanese Dollars (Rs. 26,900). Unfortunately, the company has not announced when it will launch in other countries.